Alas, The Asiad did came to an end in China and all eyes were eagerly waiting to get bemused and they did not get disappointed.All the sporting formalities were over and all the thousands of medals of different colors were given away but that does not do it for a games meet.It is all about pride and achievement. The Chinese who were upsetting all the nations in the games with their unimaginable performance gulping down gold after gold in almost all the competitions. Every nation had it’s own moments in the games and all was set to get over with the much awaited closing ceremony.As China had already set benchmark’s with it’s own kind of opening and closing ceremony’s in Beijing and Guangzhou ,China had the burden to match those feats and boy! they did not fail anybody. 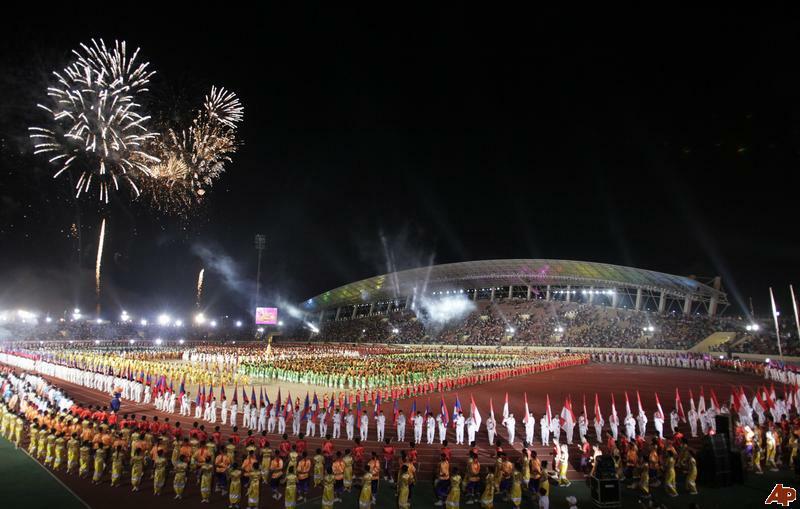 It was a spectacle to remember and an unforgettable closing ceremony and the the baton was passed onto S.Korea to carry forward the next installment of games and S.Korea came with a rousing cultural performance to celebrate the responsibility given to them. 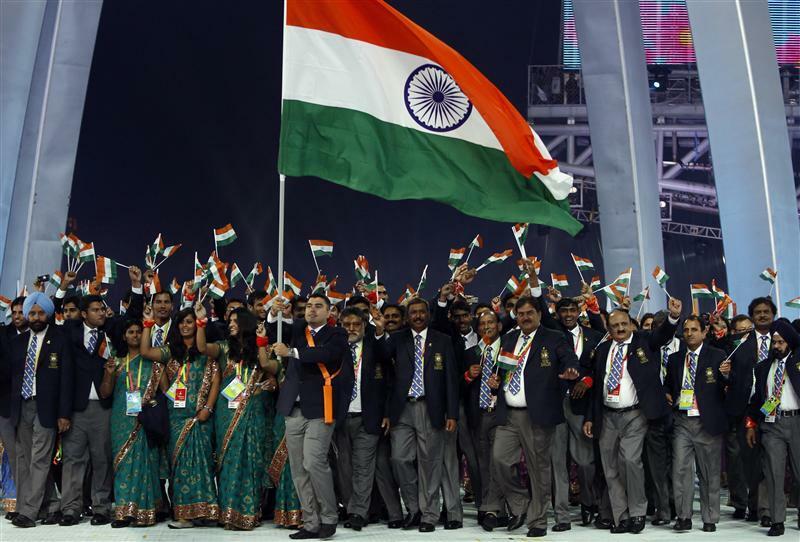 For India, Vijendar was the flag bearer and the proud Indian contingent walked with pride. Lin Dan the shuttler from China was awarded the MVP of the games . 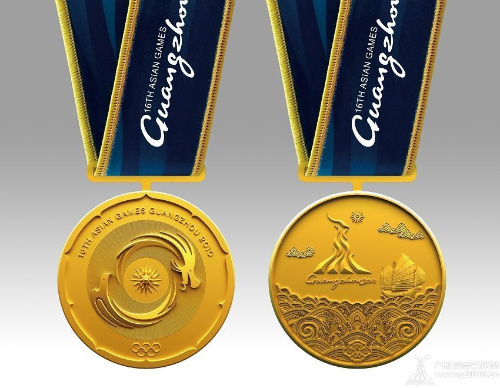 Today, India which was very slow to move up the ladder in the medals tally had a sudden boost with three golds this sunday and to follow it up today, Thursday followed with another three gold medals which has put india in the 7th spot. two golds coming from 400 Mts hurdles men & women joseph abaham and ashwini respectively and 1 gold from boxing via vikash krishnan ,India is still under insurgence to become a sporting superpower and definitely shows improvement but not the kind of improvement China has shown throughout these years . India enters the penultimate day of the games with a higher chance to cross the 10 gold tally they won in Doha . India has a high chances of wining three more gold medals with two in kabbadi (men&women) and 5 boxers in the final with Vijendar being the favorite son of the land to win the gold and several other boxers are also prominent to win gold and now if India is not unlucky i would easily cross the 10 gold medal mark by a huge margin.